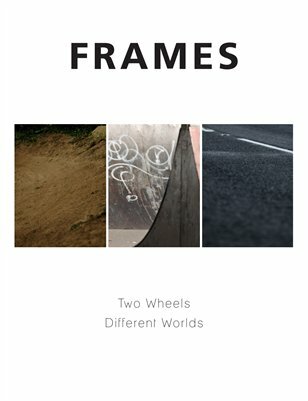 Constructed over 12 hours this magazine explores five of cycling's sub-cultures: Mountain Biking BMX Fixie Road and the place where they all converge - the bike shop. Through a series of mini-photo essays and accompanying text the magazine shows the individual aspects and common similarities of sub-cultures across cycling as a whole. All photographs and text - Alastair Johnstone.